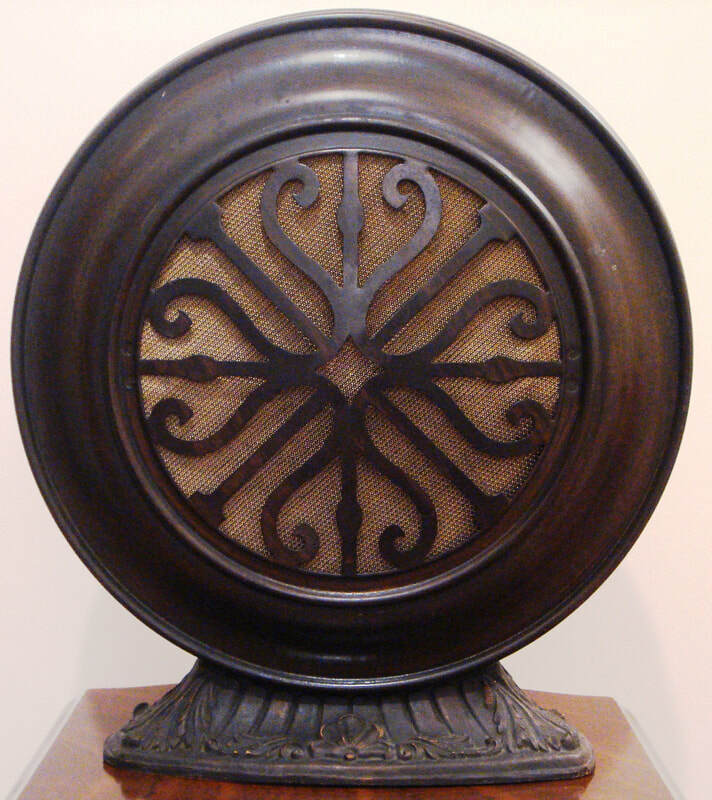 1927, model 16 “Drum” is a cone magnetic loudspeaker. Manufactured by Utah Radio Products Co., Salt Lake City, USA. It is finished in metal. Dimensions (HWD) 390mm x 350mm x 90mm.